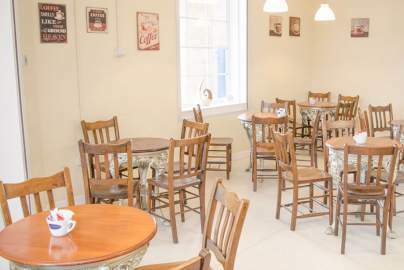 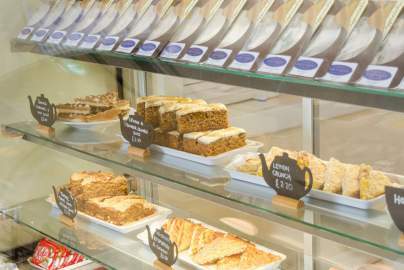 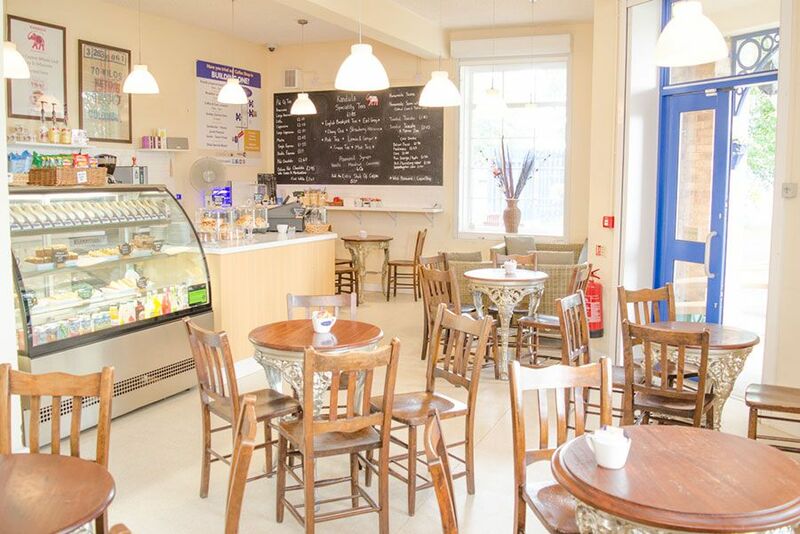 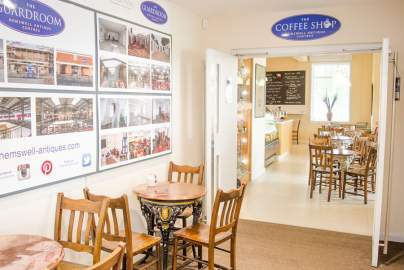 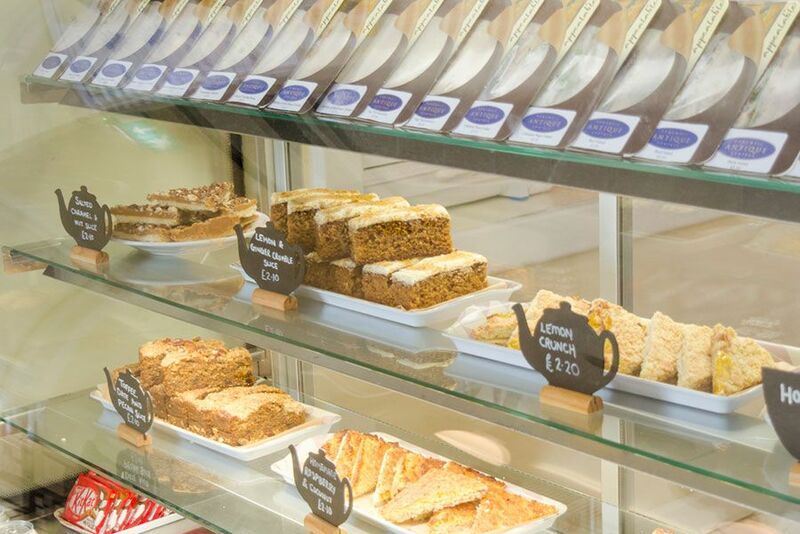 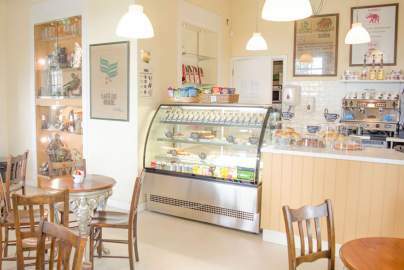 Our Coffee Shop is located in the Guardroom, we serve excellent home made food and have an extensive menu to choose from, including hot and cold refreshments available throughout the day, as well as fresh tea, coffee and selection of cakes to tempt you. 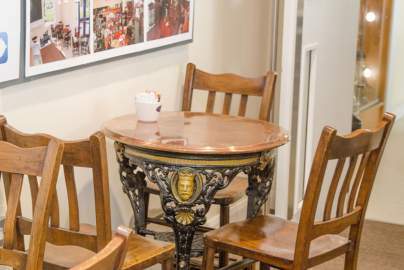 The Guardroom coffee shop is ideal for a pit stop to recharge your batteries or an ideal meeting place with friends for a coffee and catch up. 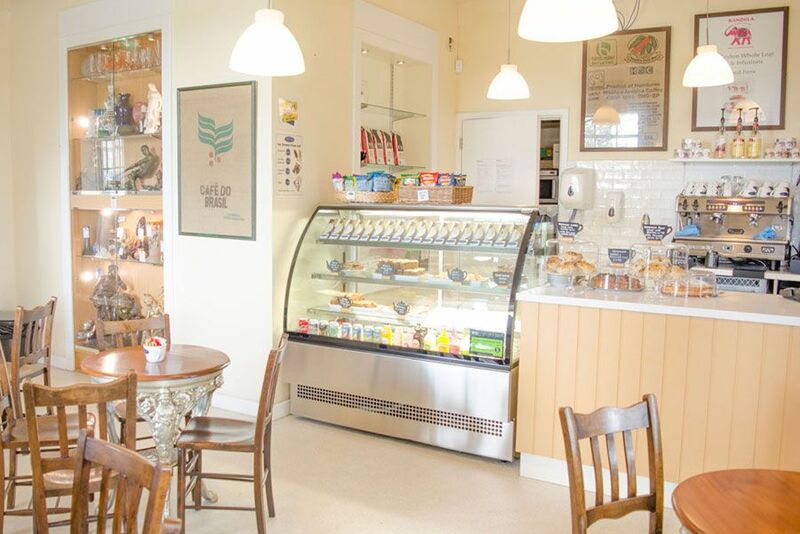 This small but quaint coffee shop serves up an array of homemade treats and snacks, 7 days a week. Serving a selection of hot and cold drinks, toasted teacakes, freshly made sandwiches, homemade soup and a roll and fresh cream teas. 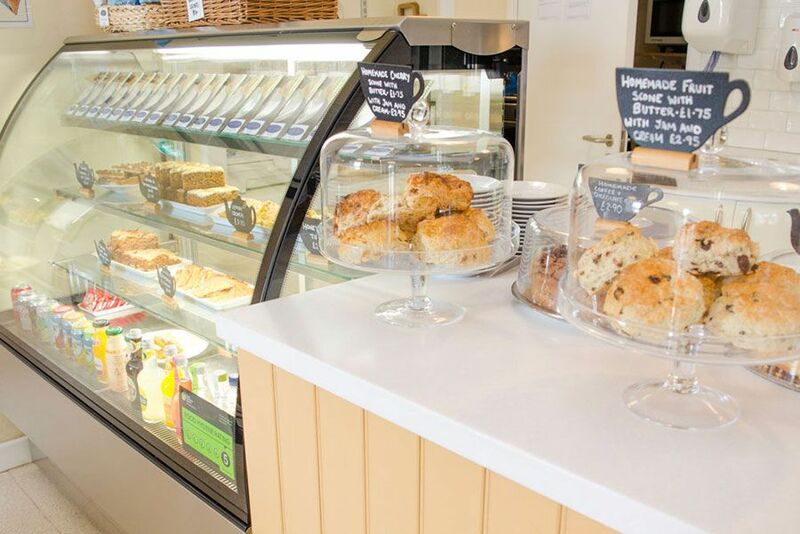 Choose from our freshly made sandwiches to nibble on whilst you relax or enjoy an ice cream and sit in our outside area. 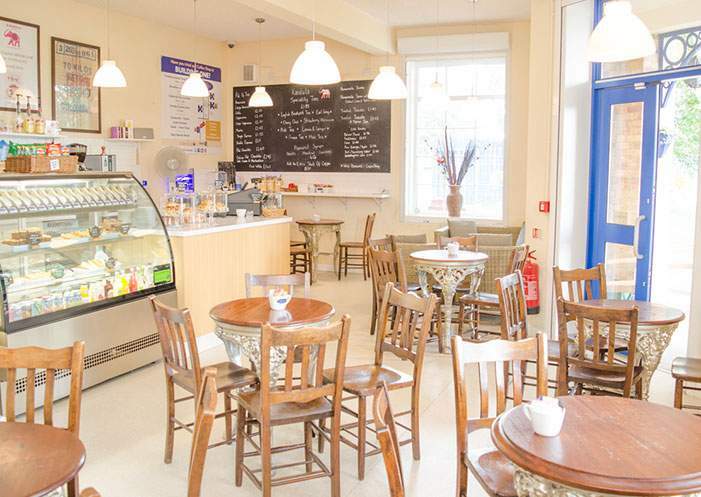 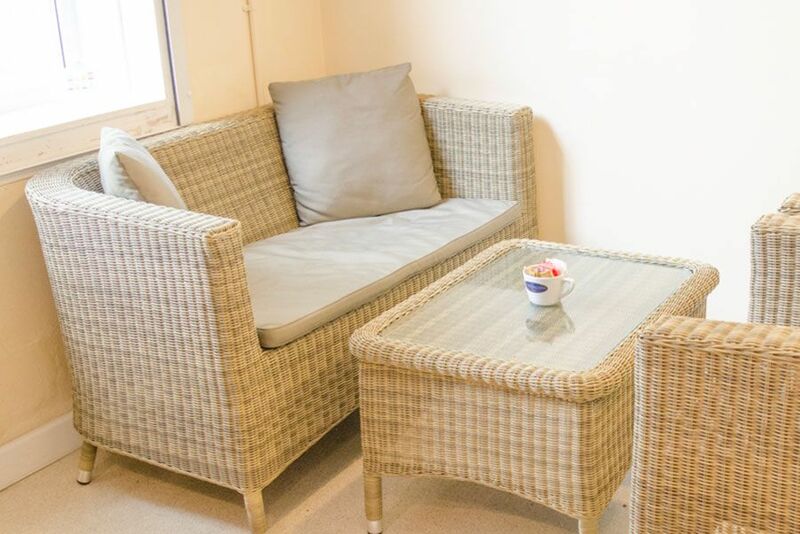 Other services we offer are – free WI-FI, wheelchair access to coffee shop and toilets, baby changing facilities, large outdoor terrace and reward cards for our regular customers.